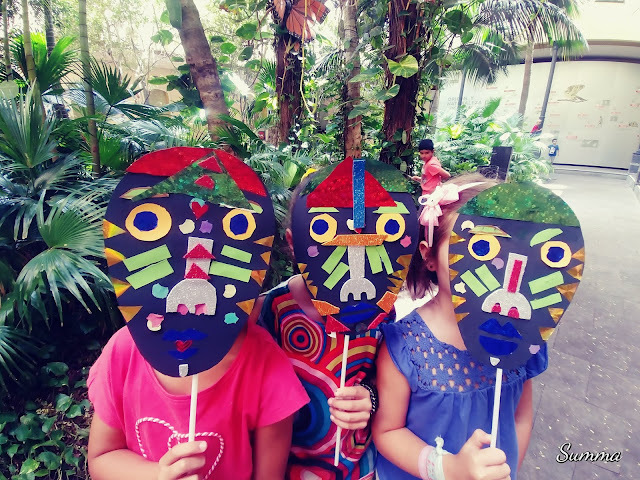 Various Tenerife Museums are organising Carnival Workshops for children aged between 4 and 12 years on the 6, 7 and 8 of March, coinciding with the celebration of the Carnival. The Museum of Nature and Archeology is also holding these workshops on the 4th. Attendees at the Museum of History and Anthropology of Tenerife, the Museum of Science and the Cosmos and the MUNA Museum of Nature and Archeology can enjoy games and experiments, masks and costumes and a guided tour of the different rooms of the museum. The goal is for the little ones to come to these venues and enjoy learning in a different environment. All three venues allow a packed lunch to be brought from home. At the MUNA Museum of Nature and Archeology, a children's menu is also offered. The workshops take place from 9.00 to 14.00, although kids can stay from 7.30 to 9.00 and from 14.00 to 16.00 and includes mid-morning breakfast. The price is 15 euros. Reservations can be made at: MUNA Museum of Nature and Archeology: 922 53 51 28/922 53 58 16. Museum of Science and the Cosmos: 922 31 52 65. 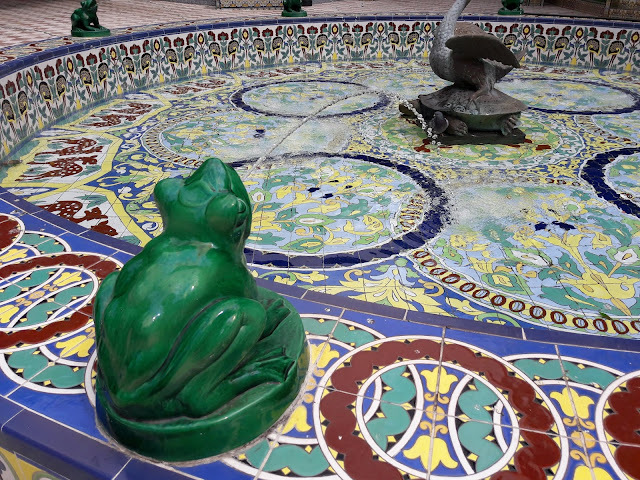 Museum of History and Anthropology of Tenerife (Casa Lercaro): 922 82 59 49.